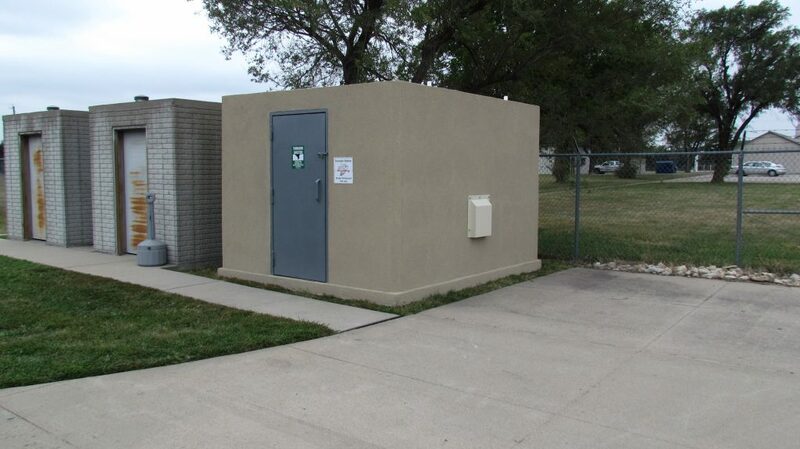 FEMA and the National Storm Shelter Association ICC 500 current guidelines for a “group” shelter state that you should allow 5 square feet per person with allowance for at least one 10 square foot for a wheelchair (more if for more than 200 people). 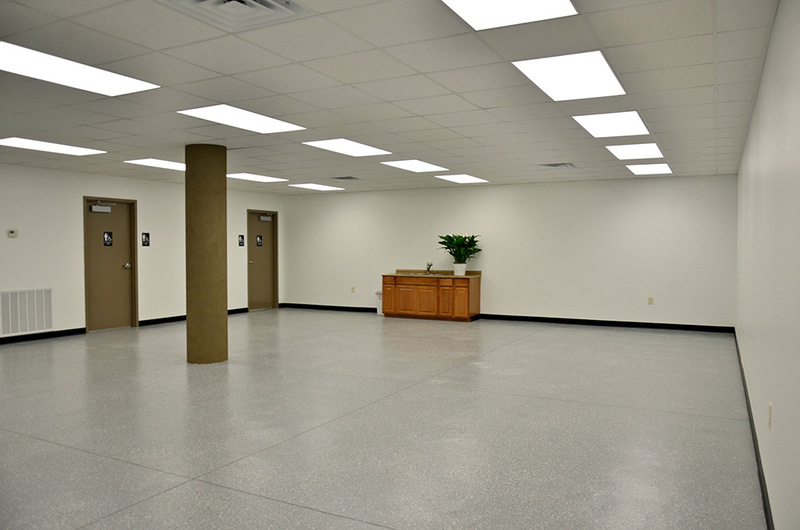 When determining what size to build the square footage should also include another 15% beyond the footage for occupancy to allow for supplies – totes or cabinets with first aid, water, flashlights, etc. 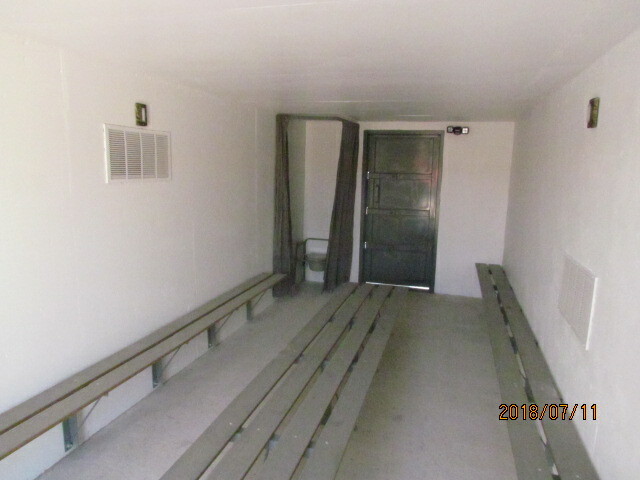 All of our Group Shelters are built with 8” walls and have full sized handicap accessible 36” doors. 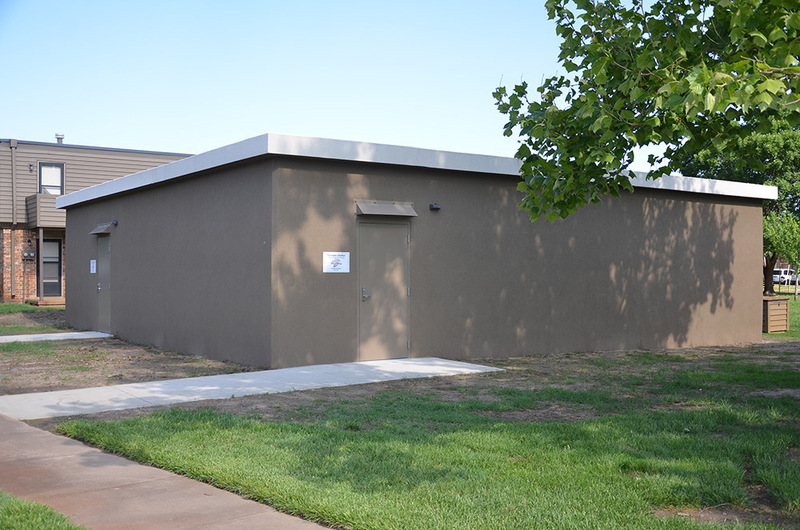 The roof is coated with sealer and concrete UV elastic membrane covering which will help keep temperatures cool in the heat of summer. 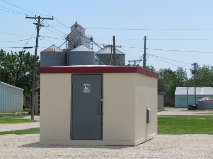 After completion a serial number is affixed to the shelter and a certificate issued stating that all components used by Protection Shelters LLC in construction of Tornado Shelters – doors, vents and louvers — have been tested, inspected and passed by the National Storm Shelter Association and Texas Tech Wind Science & Debris Impact Testing (the company that does testing for FEMA) — and meet the standards for design and construction of FEMA P 361 and NSSA ICC 500 2014 Edition. 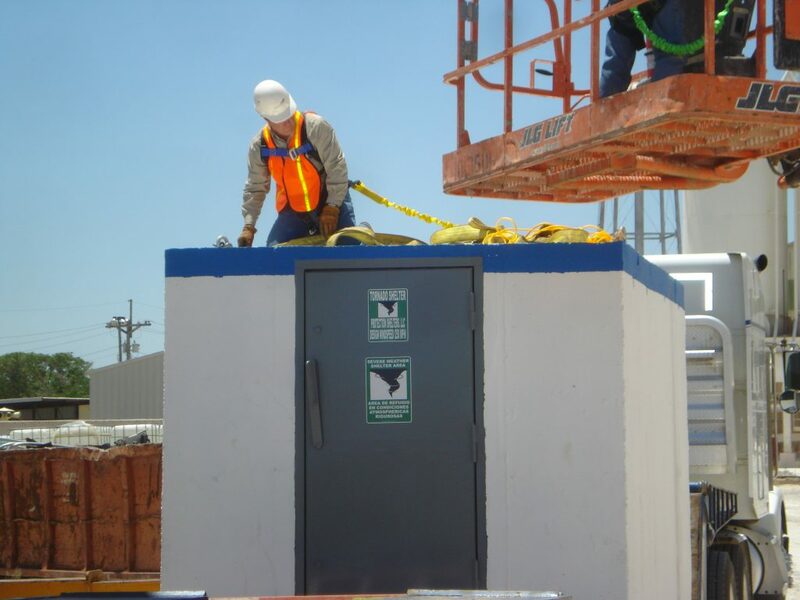 Every year companies across America spend millions of dollars providing safety equipment and training for employees because they know that whatever the cost of safety, it is miniscule when compared to the cost of NOT being prepared. 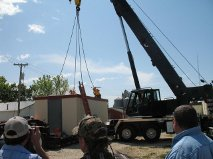 Tornado weather patterns the past several years have changed to include not only the traditional “Tornado Alley” and “Dixie Alley” danger zones, but have expanded to include people and places for whom tornadoes were familiar only in movies and television shows. 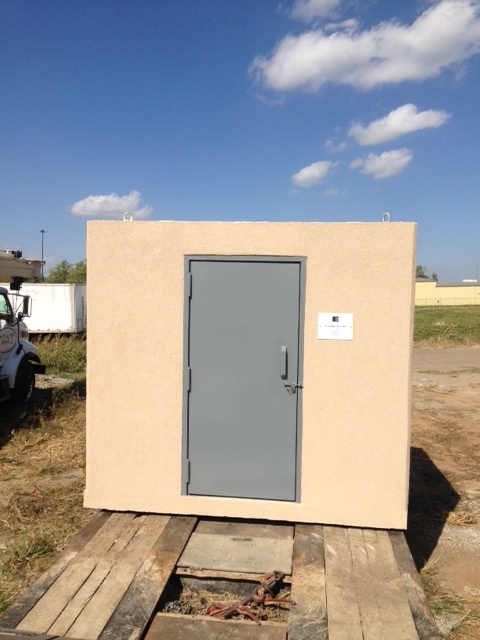 At Protection Shelters LLC we know all too well what the cost of not being prepared can be. 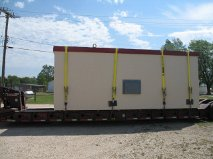 After the devastating 2011 tornado in Joplin, Missouri; Protection Shelters LLC was asked to come in and provide shelters for Hope High School to bring some peace of mind back for those students who had lost their school, their neighborhood and many of them their homes. 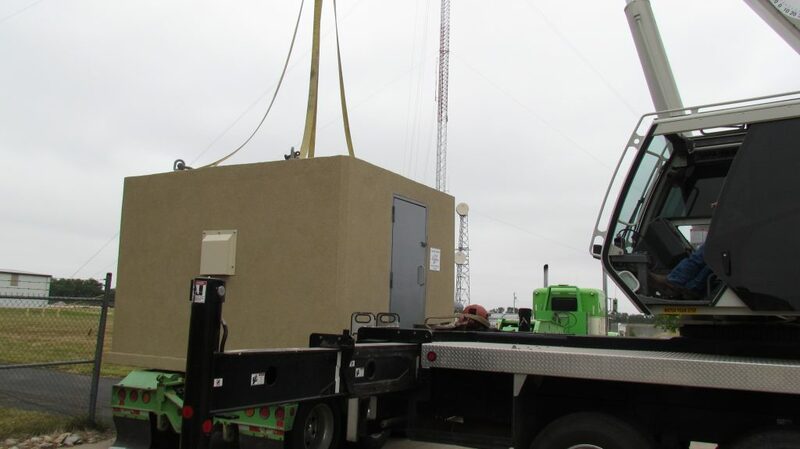 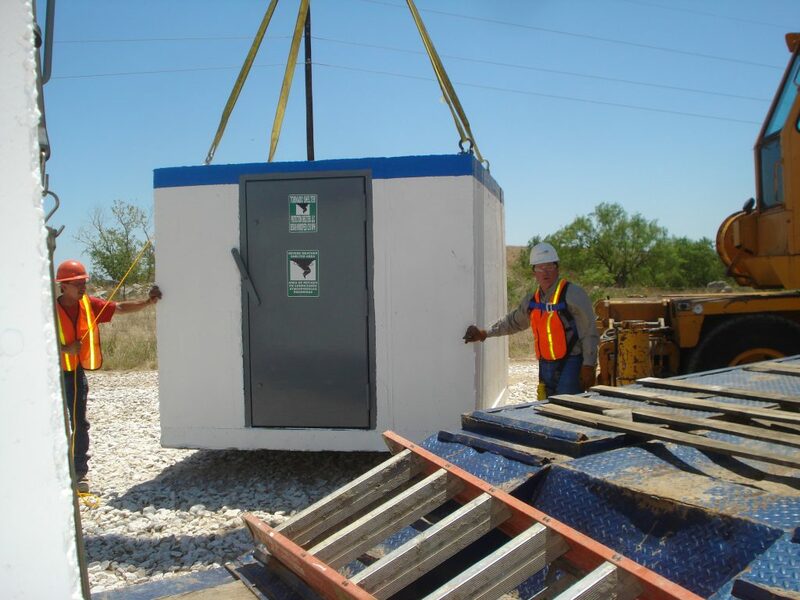 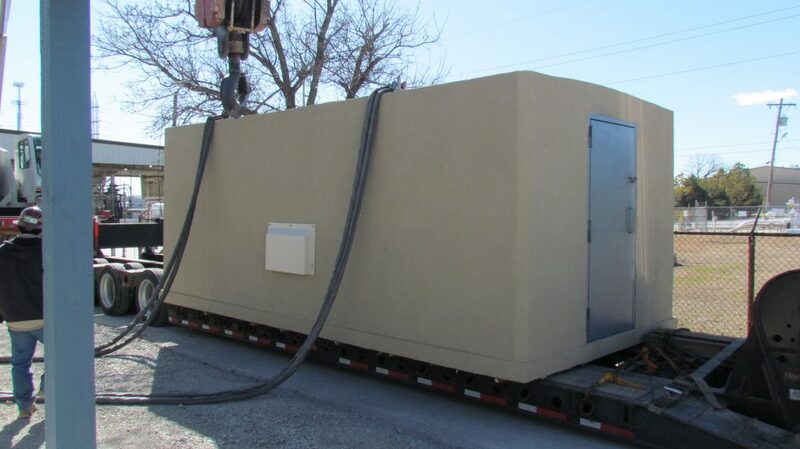 At Protection Shelters LLC we construct and install tornado shelters that not only meet but exceed FEMA P 361 and National Storm Shelter Association (NSSA) ICC 500 2014 standards. 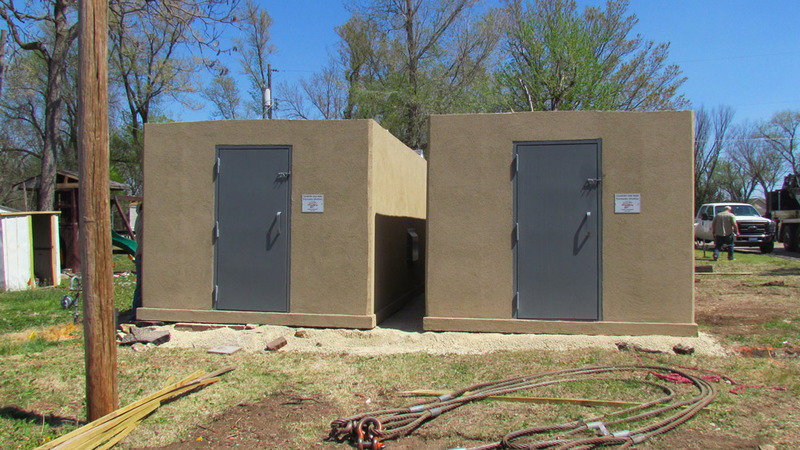 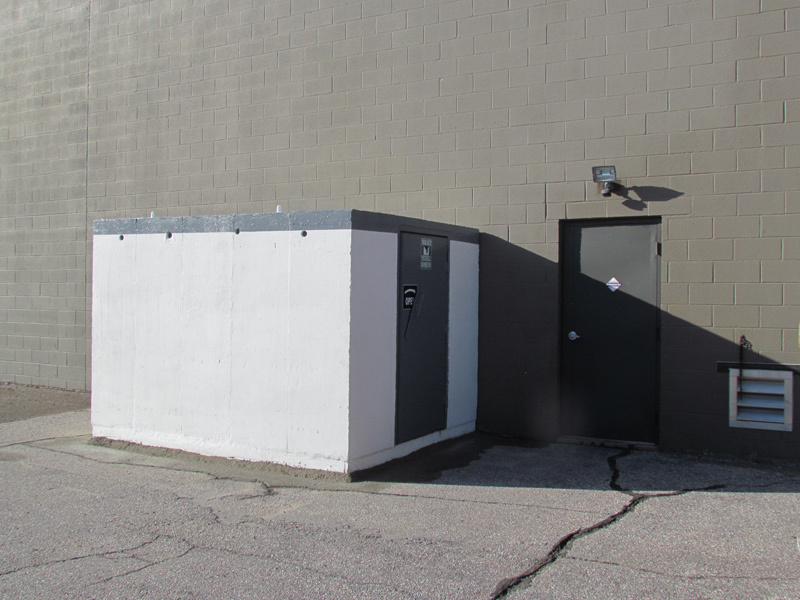 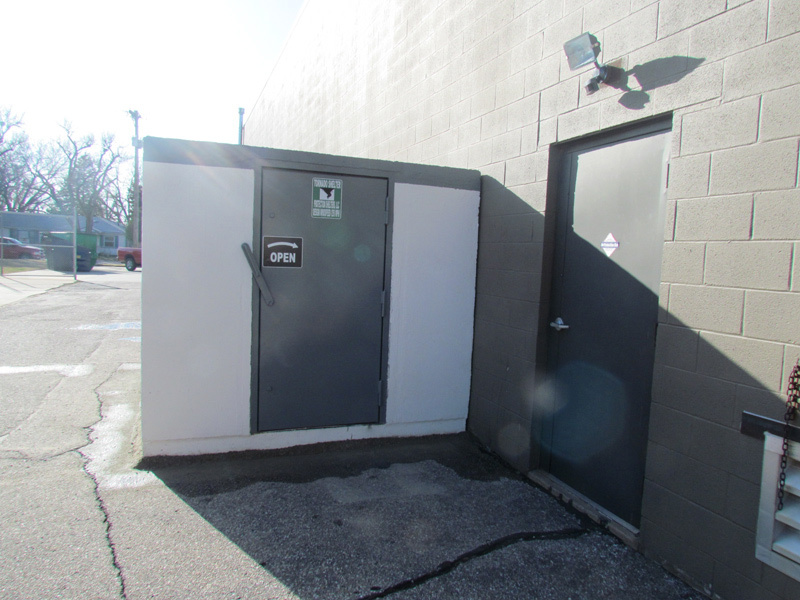 Doors built into walls rather than attached to them, walls that are 8” thick rather than 6”; we at Protection Shelters LLC believe that taking the “standards” and improving upon them is the only way to build. 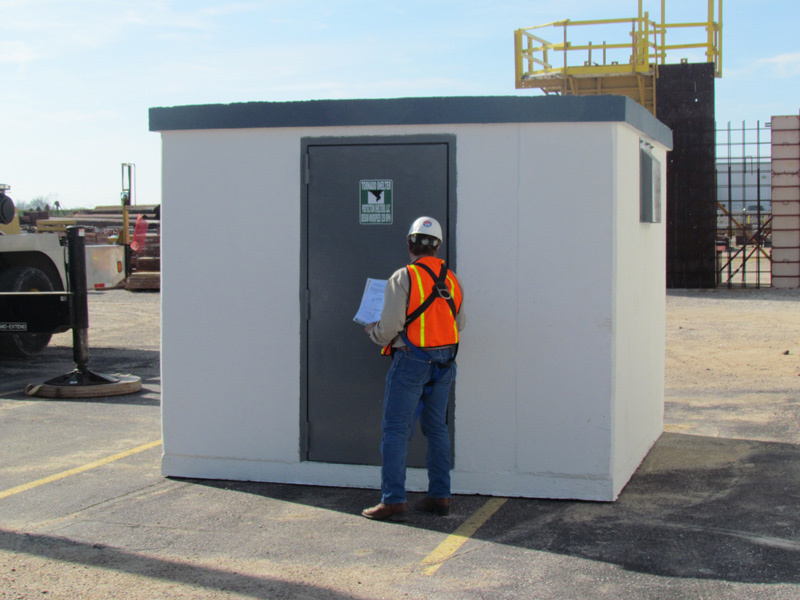 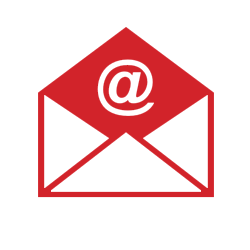 We don’t strive to provide “adequate” protection; we insist that there be no doubt about your safety. 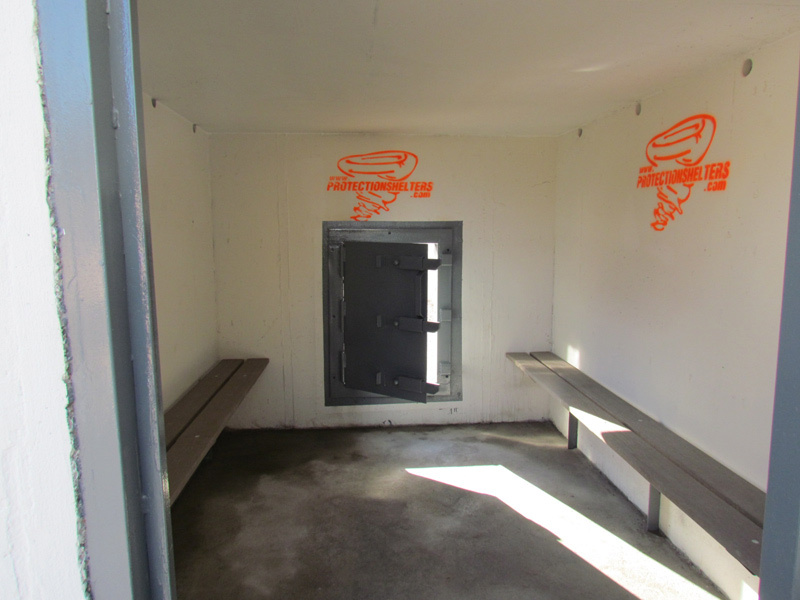 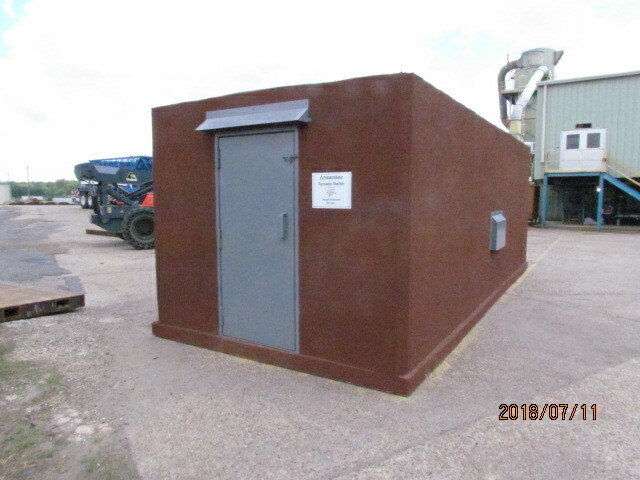 Everyone hopes that they never NEED a tornado shelter, but having one of our tested and engineered storm shelters provides the peace of mind that comes from knowing that after the storm life may be altered, but because of our shelter it was never threatened. 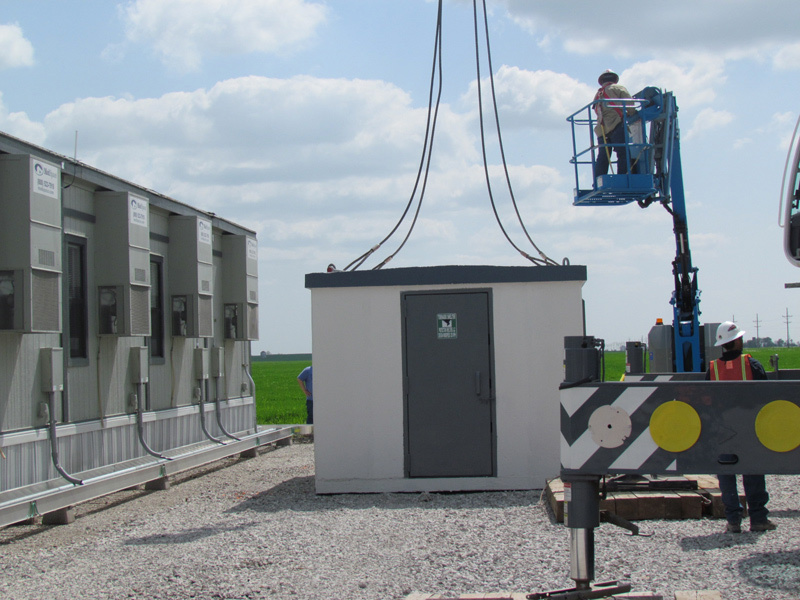 Your safety in the face of a storm is not only our business, but our passion. 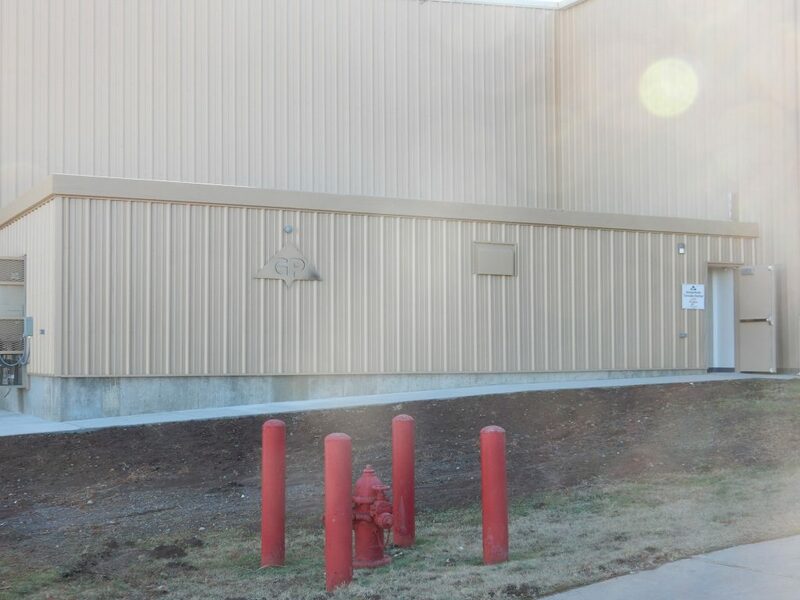 We consider it an honor and a privilege to provide for the safety of you and yours. 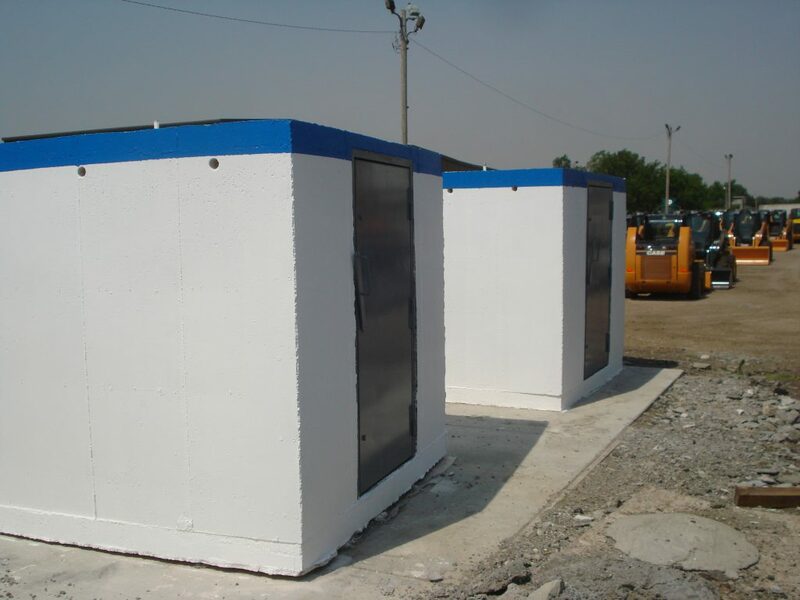 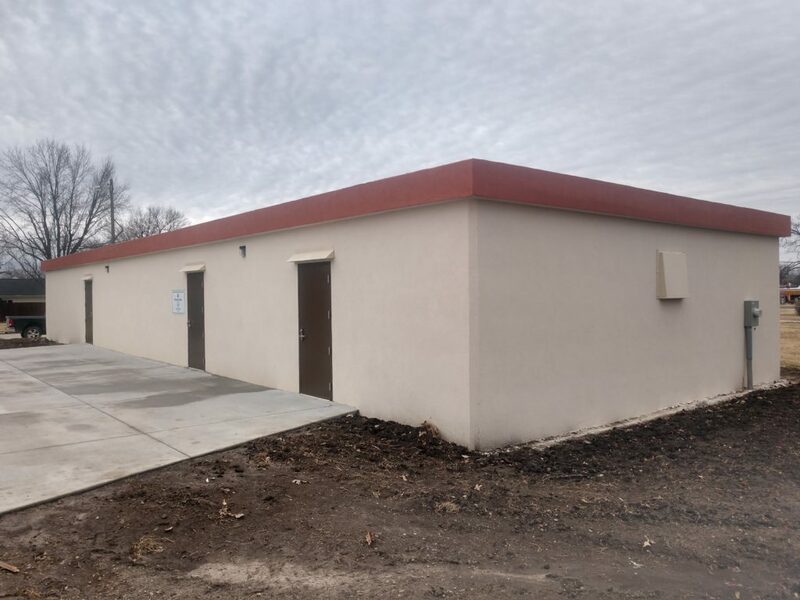 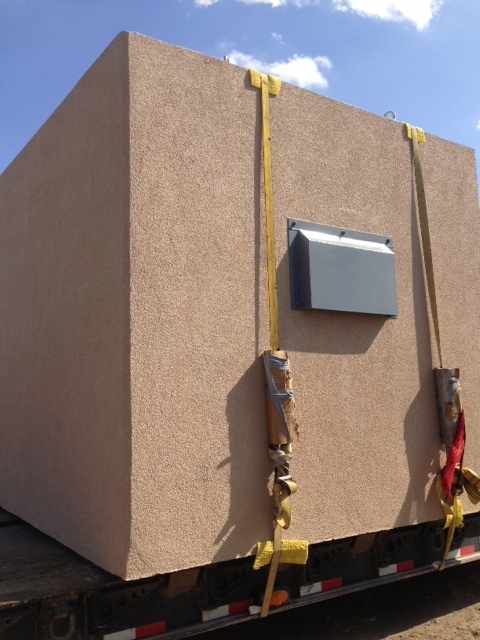 Above Ground Handicap accessible concrete shelters as small as 6X8 to as large as 10X21 can be built and then delivered to your location and set in place. 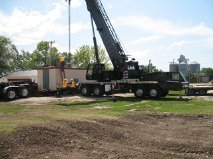 They require no additional anchoring, just flat level ground. 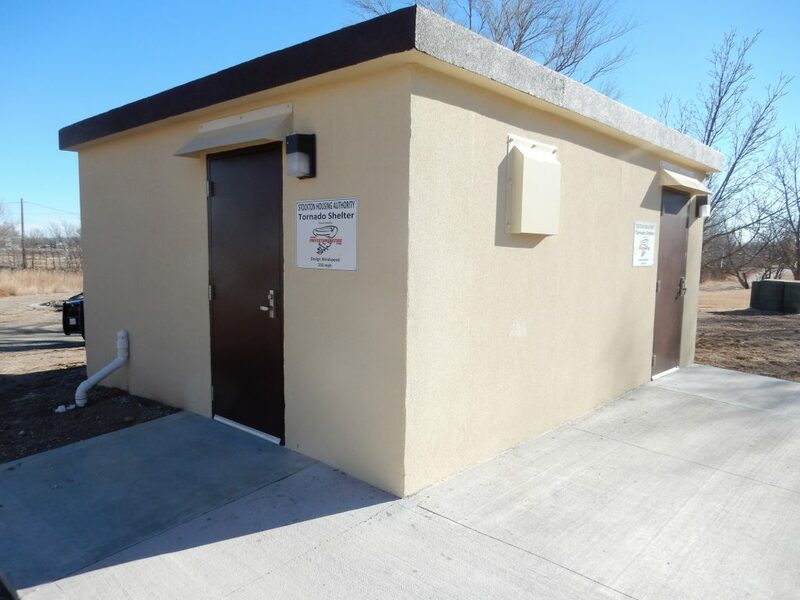 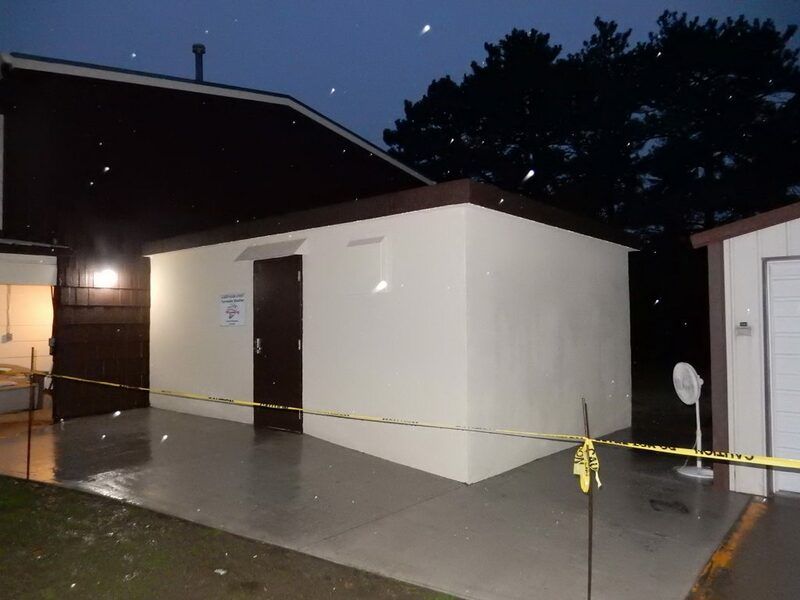 These shelters can be just a basic shelter or can provide an auxiliary multi-purpose space with drop ceilings, electricity, HVAC, bathrooms—Whatever your wants, needs and size requirements, we can provide a shelter that will more than meets your expectations.